On the national stage, it now appears certain that Donald Trump will be the Republican nominee for president. Vermont’s top Republican candidates are facing an interesting question: Do they or don’t they support the bombastic business mogul? Bruce Lisman, another Republican candidate for governor, apparently hasn’t decided whether he will support Trump. “In the coming days, I will carefully evaluate Donald Trump’s candidacy and listen to what he has to say,” Lisman said in an email Wednesday. “In the meantime, I wish to thank all of the candidates for president and wish them well.” Seven Days asked Lisman to elaborate, but both he and his campaign manager did not respond. 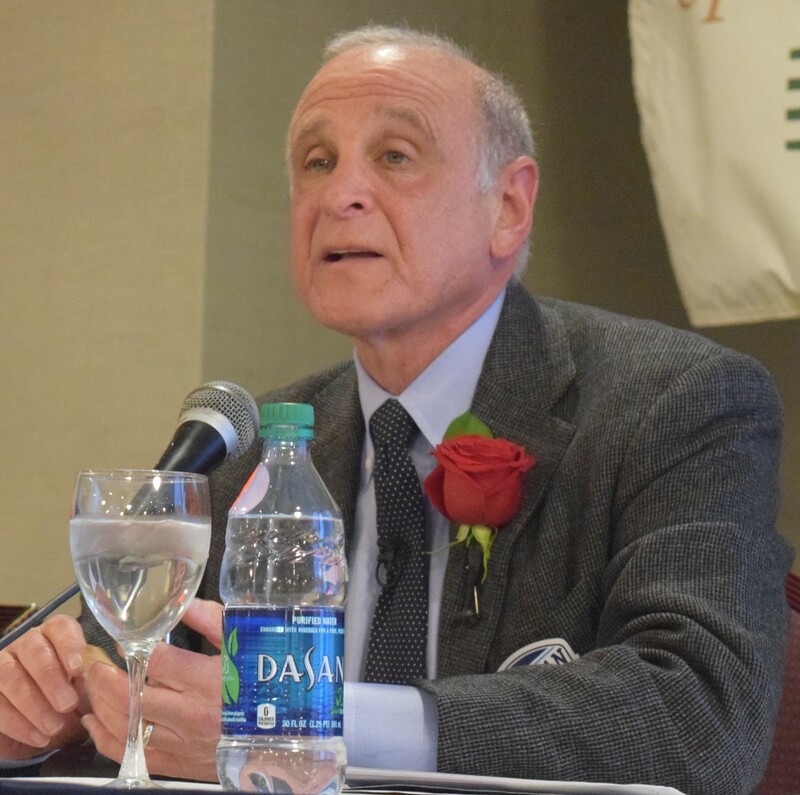 In previous interviews, Lisman has declined to give a definitive statement about his views on Trump. Both Lisman and Scott had been supporting Ohio Gov. John Kasich, who dropped out of the race Wednesday. Sen. Ted Cruz (R-Texas) left the race Tuesday night, leaving Trump the presumed Republican nominee. 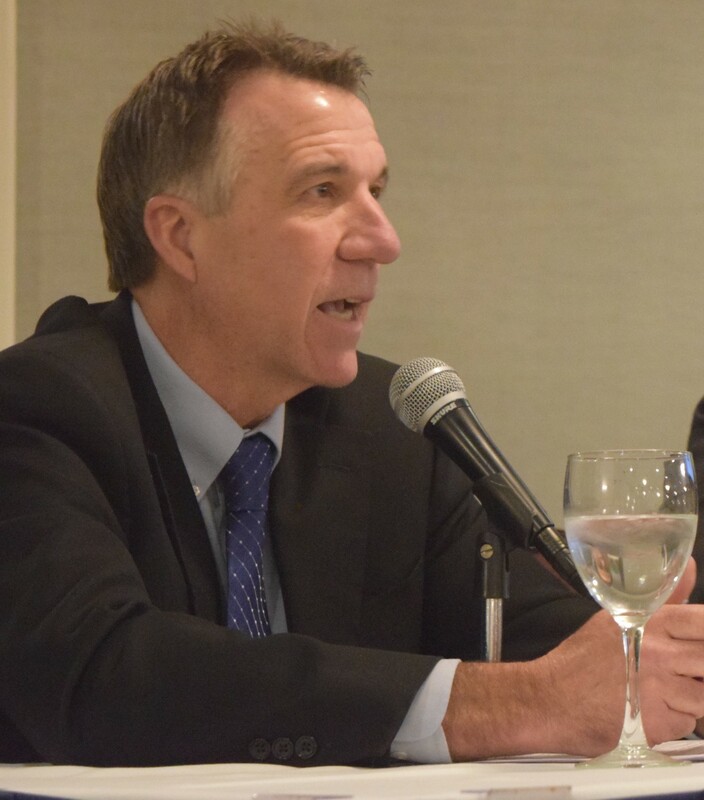 For Vermont Republicans, standing with Trump could be a double-edged sword. 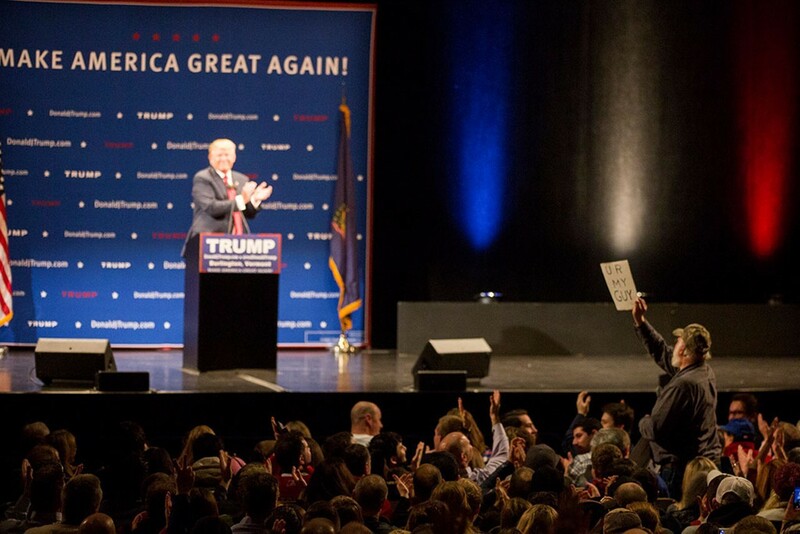 On one hand, Trump is energizing a crowd of voters angry at the status quo, and he won the votes of 19,974 Vermonters in the Republican primary in March. On the other hand, no statewide candidate can win in Vermont without support from Democrats and independents who might find Trump repulsive. “I just don’t support anybody,” Scott said Wednesday. “I just may not (vote for a presidential candidate),” he said. In a statement issued later Wednesday, Scott indicated he didn’t trust Clinton.